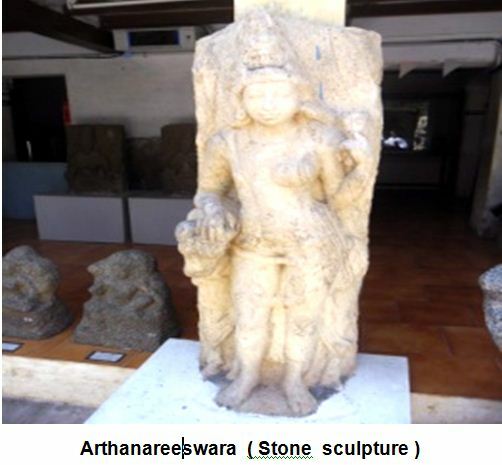 Address Government Museum, Thirugokarnam, Pudukkottai 622 002. Monitor Lizards are found in Africa, India, Pakistan, Sri Lanka and in Indonesia. 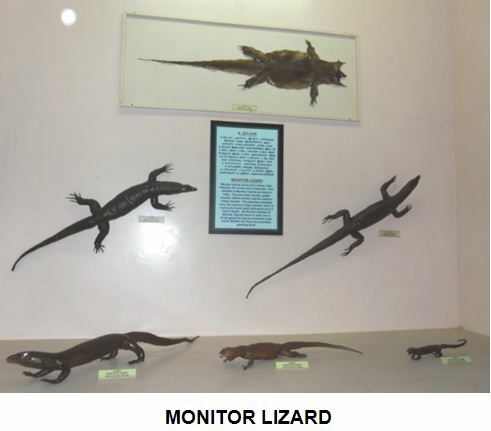 Four varieties of Monitor Lizards are found in India. They are water monitor, yellow monitor, desert monitor and common Indian monitor. The specimen exhibited here, the common Indian monitor, which is commonly found south India grow up to 4 feet in length. All the four varieties of monitor lizards found in India are Endangered list and are protected under Indian wildlife Act. They are essentially perching bilds. 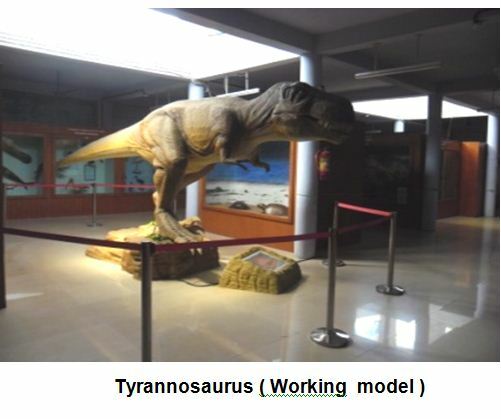 Tyra — ruler, saurus — lizard. It was an extinct bipedal carnivorous reptile. It was about 6 m tall and 15 m long. Teeth were 9’’ long. It possessed long tail used as balancer. It could run at 30 km / hr. It lived about 66 — 68 million years ago. It weighed about 7 tons. The hind limbs were very strong and fore limbs were weak when compared with hind limbs and reduced. The jaws were provided with dagger like teeth. This lizard was well adapted for hunting other reptiles like dinosaurs. Many fossils were found in North America. It means half male, half female. God Siva tenders his left half body to Parvati. What philosophy states that both male and female are equal. Both male and female are essential for family life. 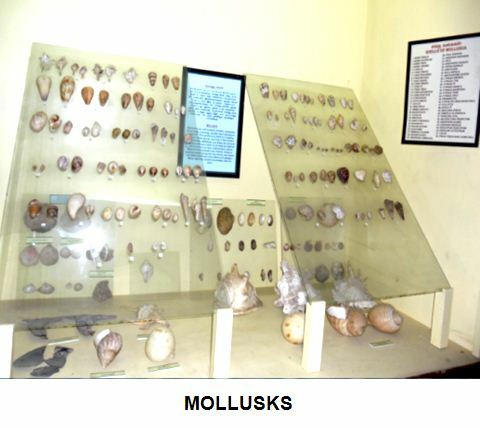 Mollusks are soft bodied animals, protected by an outer covering usually hard calcareous material. This protective shell is a leading feature of the group, and into it the animal can generally withdraw, but there are several mollusks without a shell or at most an internal shell of a more or less rudimentary nature. Most of the mollusks are marine, living in shallow water along the seashore, but some are deep sea forms and others are pelagic. Many species inhabit freshwater and on land. 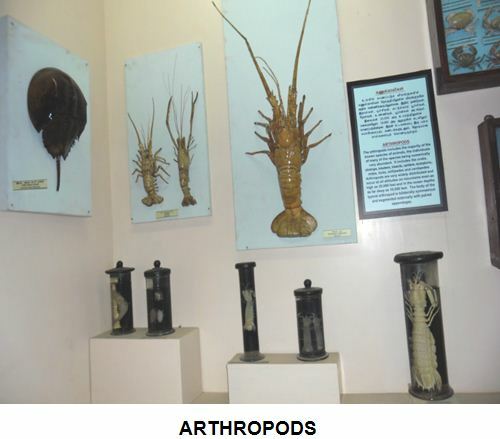 The arthropods includes the majority of the known species of animals, the individuals of many of the species being numerically very abundant. It includes the Crabs, Shrimps, Lobsters, Insects, Spiders, Scorpions, Mites, Ticks, Millipedes and Centipedes. Arthropods are very widely distributed and occur at all altitudes on mountains even as high as 20,000 feet and in the Ocean depths as far deep as 18,000 feet. The body of the typical arthropod is bilaterally symmetrical and segmented externally with paired appendages. 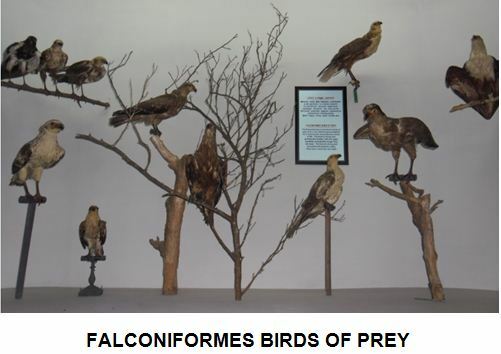 The Falconiformes or the diurnal birds of prey form a very distinct group adapted for a carnivorous and predacious mode of life. The beak is strong and Prominently hooked with the upper mandible considerably longer than the lower. The feet are strong and furnished with powerful claws. They have a very keen eye sight. Saw fishes are large shark –like rays with a long , saw-shaped prolongation of the snout [rostrum] bearing a series of strong enameled tooth like projections on each side embedded in sockets. 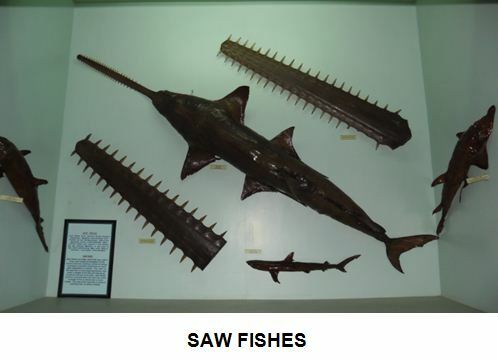 The saw of the saw fish in very large specimens, may reach a length of six feet and may be as broad as one foot at its base. Saw fishes grow to a considerable size and may reach a length of ten to twenty feet or even longer. The saw of the saw fish is useful in catching fish on which it feeds. 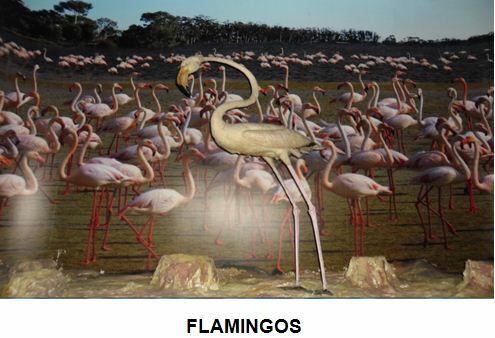 The Flamingos are readily recognized by its long, slender neck, thin, bare, red, Stork – like legs and the peculiar, heavy pink bill, bent at an angle in the middle. Flamingos occur all over the Indian Union in scattered flocks. They frequent shallow, brackish water bodies and feed in shallow water with their long necks bent down and the head submerged. They are found in Ran of Cutch, Pulicat and vedharanyam.